Our pastor was born in northern California but spent his early days in Africa, where his parents worked in Swaziland and the Republic of South Africa in a boarding school and church planting ministry. The exposure to this culture and the dedication of his parents left a lasting impression on him. His family later moved to Three Hills, Alberta, Canada where he had the opportunity of attending Prairie Bible Institute's Christian Schools and Bible College. After graduating from Prairie, he spent a year doing post-graduate work at Bob Jones University. The first door of ministry the Lord opened was in the area of Christian education. He started teaching in a small IFCA church in northern California, but soon moved to Lancaster, California, to teach in a much larger school. Here he met and married his wife Debbie in 1985. The Lord has given them many good and fruitful years of ministry together. 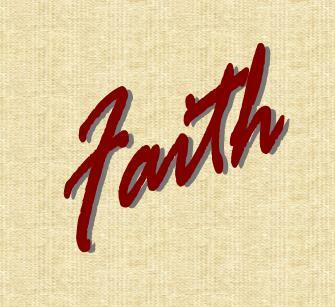 In 1997 God called them to the ministry here at Faith Bible Church. God has blessed the ministry here and has opened new doors of ministry and opportunities. Debbie is a very competent secretary who keeps all the paper work for our church. 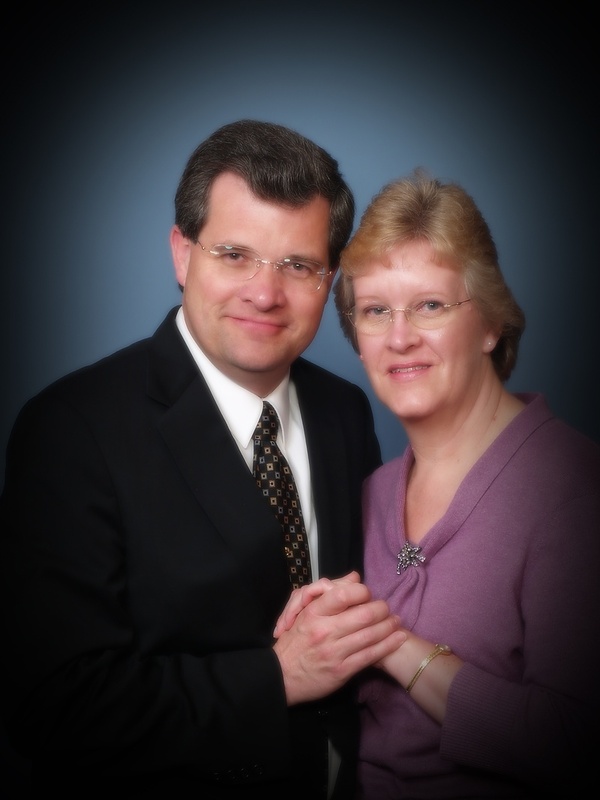 Pastor and Debbie work as a team in the ministry and look forward to God's continued blessing on the ministry here at Faith. Welcome to our pastor's art gallery. Clicking here will take you to the largest Marty Bell online gallery, Karen Bell's watercolors, and our pastor's own art work on display. Any paintings purchased from the gallery through this link will benefit Faith Bible Church. If you use the online PayPal system, all you have to do is put the words "Faith Bible Church" in the "Referred by..." section and the church will receive 10% of your order. If you order by mail or phone, please mention that you want your order to benefit the church. We trust you enjoy your visit to the gallery and tell others about it. I grew up as a missionary kid, in Peru, South America. It was under my parents ministry at the age of six that I accepted the Lord Jesus as my personal Savior. As I grew into my teenage years, the peer pressure of wanting to be a part of the “in” crowd, led me down a path that pulled me away from God in my life. I began listening to the wrong kind of music that sent messages contrary to the teaching of the Word of God. As a teenage I dressed in ways to get the approval of the wrong people. My parent's rules, I thought, were ridiculously strict. I did not want to be that missionary kid who had to set the example, but rather, I was curious and wanted to experiment with the some of the vices the world farther and farther away from the Lord. Music has always been a big part of my life. I began to see what the music of the world had to offer. Even though, I thought I was doing the right, I was not happy. I was rebelling against my parents and God. I became so depressed, I began thinking of ways I could take my life. I thank the Lord for what He has done in my life, there is no better place to be than in the center of God’s will. Like a sailboat without a sail. Have you “Let go yet?” Accept Jesus Christ today. He can change your life too. John 3:16 says, “For God so loved the world that he gave His only begotten Son, that whosoever believeth in Him shall not perish but have everlasting life.” If you need further help making this decision use the contact page to reach us. No part of this publication may be reproduced or transmitted in any form or by any means, electronic or mechanical, including photocopy, recording or any information storage retrieval system, without permission in writing from the author.